What to See While Choosing a New York Wedding Photographer! 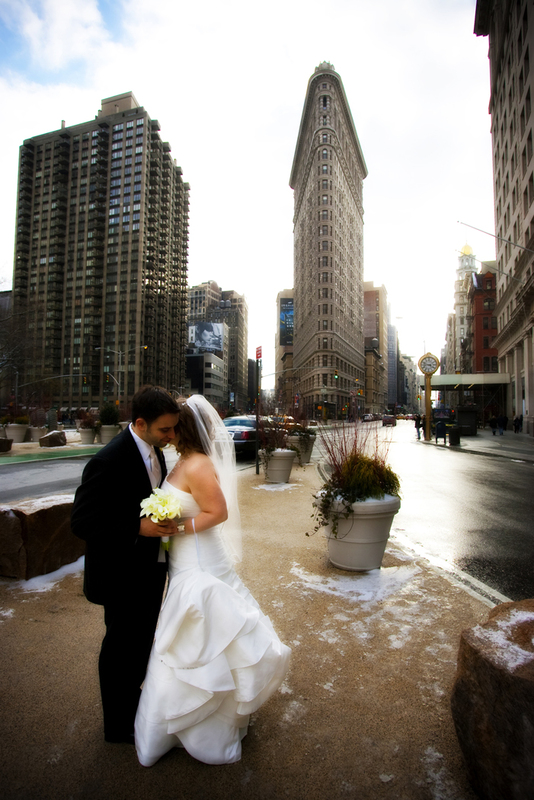 New York is one of the perfect places in the world to organize wedding. 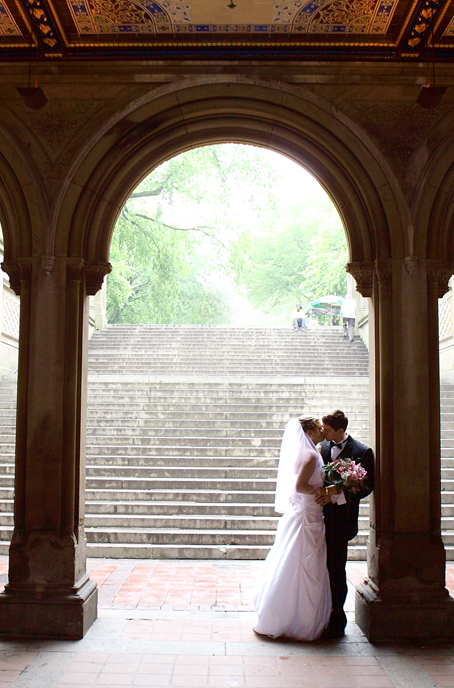 There are several lovely places in this city which will make your big day even more romantic. Many beautiful landmarks of New York like Hudson River, Central Park and Prospect Park, and a number of mansions, clubs, grand hotels and restaurants, galleries, and rooftops present to you perhaps the widest choice of wedding venues of all other cities in the world. And if your big day is going to be arranged in one of such picturesque locations, the New York wedding photographer too should be of the caliber to capture the beautiful event along with the splendor of the venue. Wherever the wedding is going to take place, wedding photographer plays a very important role in the wedding because he or she catches those memories which are to be cherished for life. Therefore he or she should catch the memories in the camera with extreme skill. 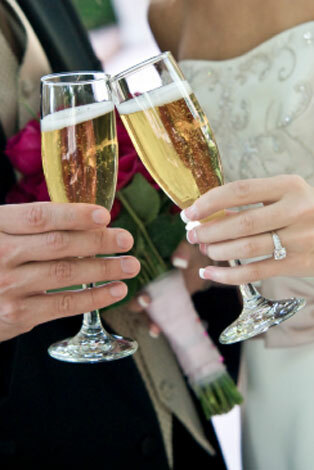 Before choosing your wedding photographer, go through his or her portfolio to examine the previous work. It can give you a fair idea of how much skilful the photographer is. It will also give you an idea whether he or she can work easily in any type of venue or not. 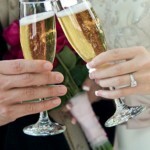 Look for the variety of the venues, couples, guests, etc. Look if he or she has captured all the important events with ease or not. Here one thing should be remembered that the wedding photographer should not be intrusive. He or she should work with ease making you easy. After all, you are going to enter a new phase of life and not doing a photo session. He or she should not preferably instruct you to give various poses. All your special moments should be caught in the camera as if they were not meant purposely for photography. See if you can find out if the photographer has got that skill from his or her portfolio. 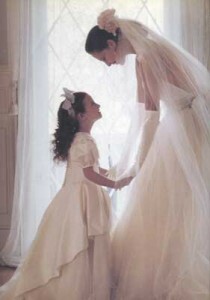 As far as possible arrange a meeting with the photographer and tell him or her your expectations. Nowadays many photographers on their own come to meet the couple to be. If you are easy with the photographer it is nothing like it. Cost comes the next. Unless you are very much on budget, don’t consider the cost if the photographer is excellent, as the photographs which you are going to treasure for years to come and which are going to be viewed several times by you and your relatives should be excellent, whether costly or reasonable. Nowadays internet is a golden amenity available to us which makes all these things possible. Research well for such an excellent New York wedding photographer on internet and only then appoint him to capture your special day in camera.